Boningtons Auctioneers will become the first regional auction house to offer original works by Winston Churchill at a sale in July. The two paintings, both produced in the mid-1940s, were purchased at two auctions in London by a private collector. 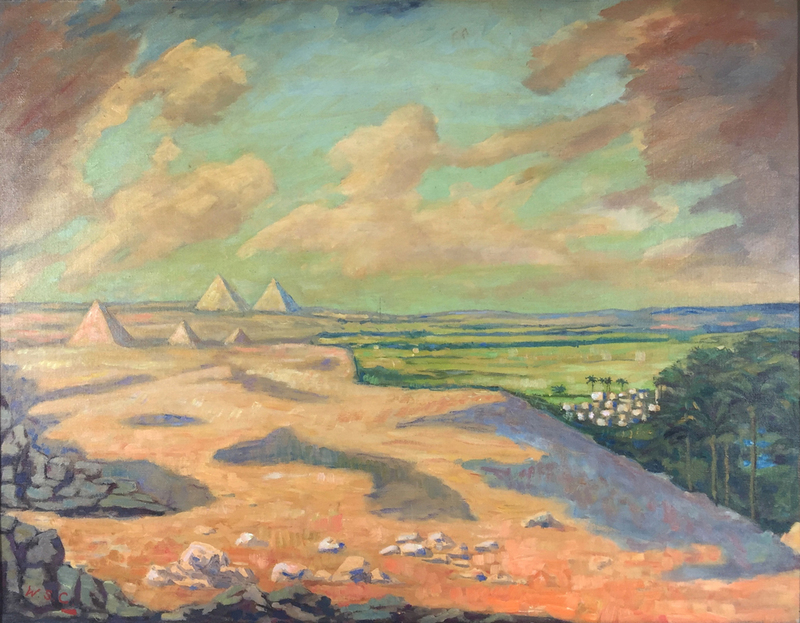 One is a 27.5 ½ x 35 ½ in (70 x 90 cm) oil on canvas depicting the Giza Pyramids at Cairo, estimated at £400,000-600,000. Churchill painted the piece c1946 and gave it to Field Marshall Jan Christian Smuts. It previously sold at Christie’s King Street auction for £421,250 including buyer’s premium in 2010. 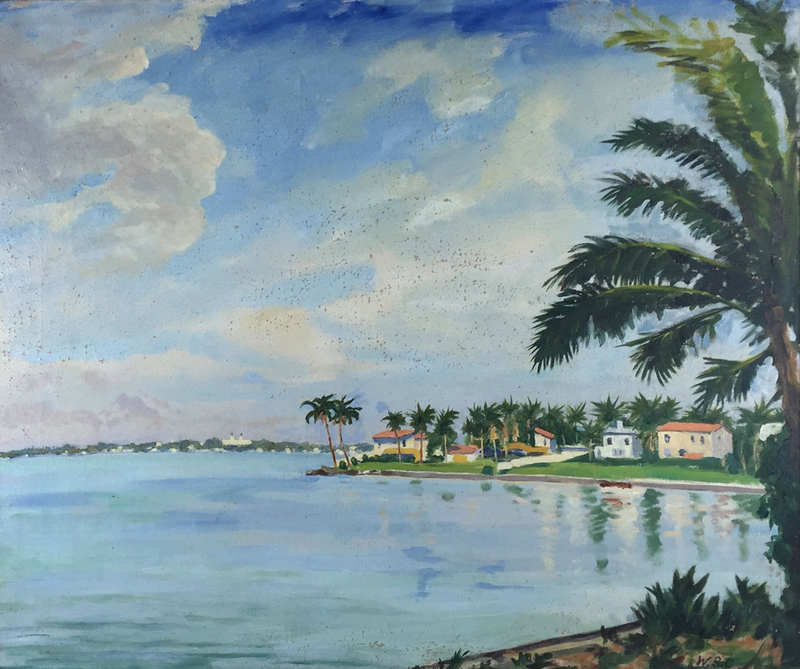 The other oil, which is slightly smaller, is a view from the Venetian Causeway in Miami Beach, Florida painted around the same time. It was given as a gift to Colonel Clarke and is estimated at £150,000-250,000. It sold at a Sotheby’s auction for £145,250 including buyer’s premium, also in 2010. The paintings will be auctioned as part of Boningtons ‘Country House Sale’ in their sale on July 27 in Epping, Churchill’s former constituency.